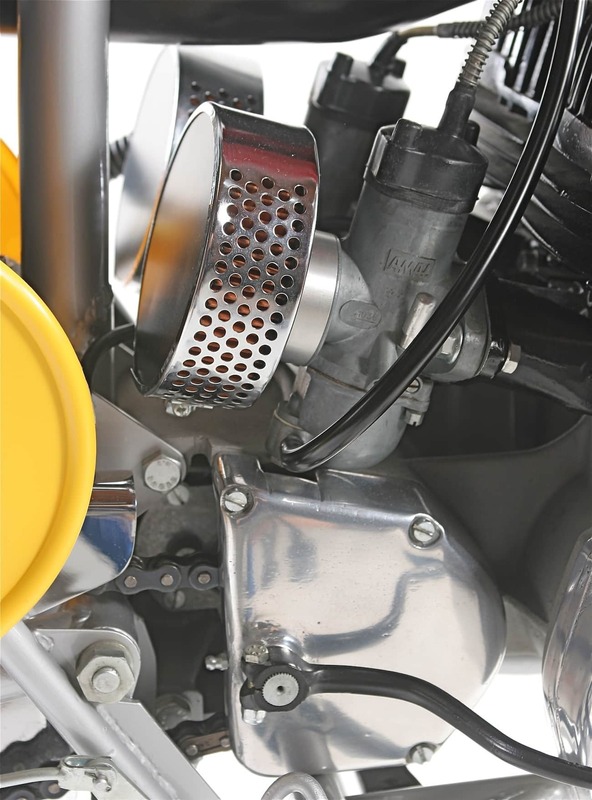 The Husqvarna 500 twin began when Swedish road racer Bo Grannath persuaded Husqvarna engineer Ruben Helmin to graft two Husky 250 cylinders onto a single case. The prototype engine was finished in 1968. Husky test riders Rolf Tibblin and Torsten Hallman decided that the engine’s dimensions were too bulky for motocross, although in 1969 Gunnar Nilsson won the European FIM Cup on it. The European FIM Cup was a series developed for 501cc to 750cc engines as a way of keeping outmoded British four-strokes alive. 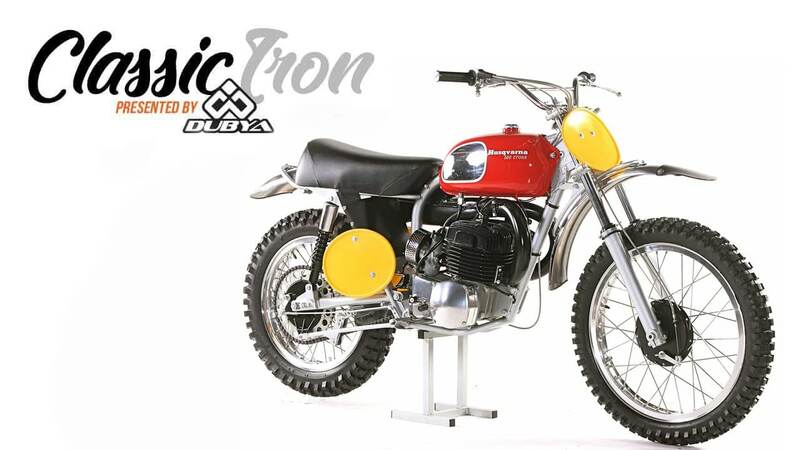 Nilsson raced a 504cc version of the Husky twin and dominated the short-lived Championship. Nilsson’s victory convinced American importer Edison Dye that the engine would be great for the Baja 1000. Husky rebuilt one of the road race engines to 492cc, and Malcolm Smith, Carl Berggren, Gunnar Nilsson and J.N. Roberts rode the 302-pound twin to Baja victory. The original 1969 Baja 1000 winner remained in Edison Dye’s San Diego warehouse for three decades. In 1998 it was sold to Twin Air’s Frans Munsters, who meticulously restored the bike to its original specifications. 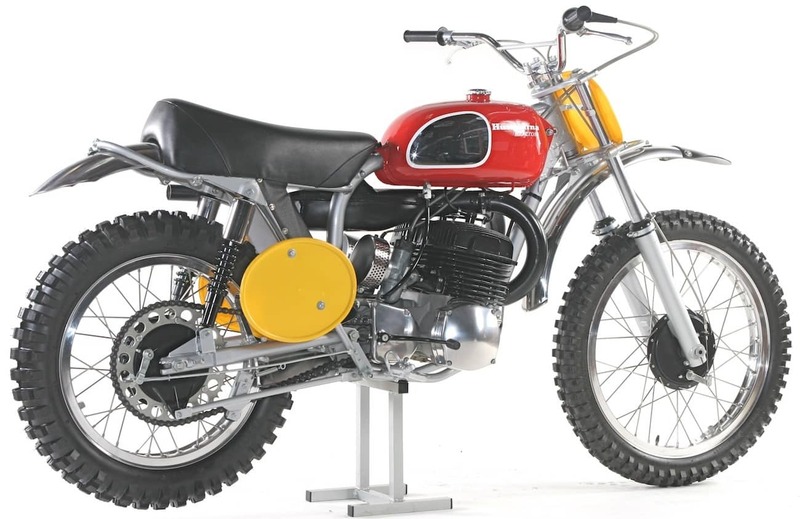 Today, the supremely rare bike can be seen in the Early Years of Motocross Museum. Early Husqvarnas are much sought after by collectors. The starting price for this unique bike is well above $100,000. This one-off, twin-cylinder, Baja 1000-winning bike is without peer! Theoretically, there were three models of the Husqvarna 500 twin built in 1969: a road racer, a sidecar and an offroad bike. But, in truth, none were ever put into production. From the side it looks like any other Husqvarna 250 Cross. From the front or top, you immediately notice the size of the engine. 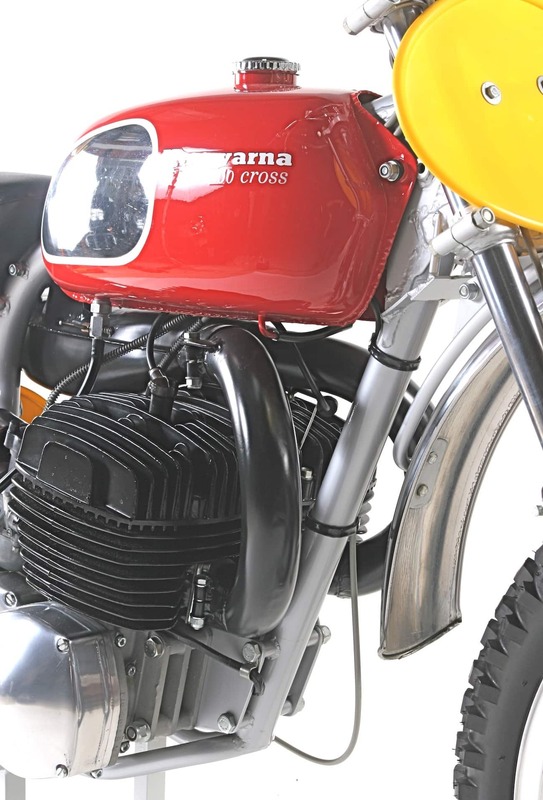 Two cylinders, two carburetors and the two-into-one pipe are the most notable features of the Baja Invader. John Lefevre at Vintage Husky, at (760) 744-8052, can supply pistons, rods and chassis hardware (since most of it is shared with the 250 Cross). Special components like the kick starter shaft, cases and ignition would have to be manufactured. For more info on classic bikes go to www.earlyyearsofmx.com.